A lot of people are trying to save money during these tough economic times. Using coupons on a regular weekly basis helps! 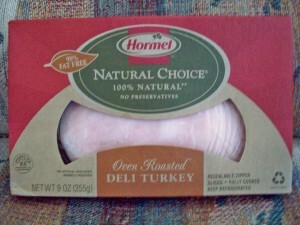 Here are some Hormel Natural Choice coupons and other Hormel coupons for those of you who use them. This entry was posted in Saving $/Coupons and tagged coupons for lunch meat by Charla. Bookmark the permalink.